You reside outside the UK and have income arising within the UK. Even if you are not obliged to file a UK Tax Return it may be beneficial for you to do so, to claim available tax reliefs, establish capital losses or a variety of other reasons specific to your individual circumstances. Why choose OFA for your UK taxes? We have a seasoned team of UK tax advisors with considerable practical experience in preparing UK Tax Returns. Using the breadth of our knowledge in domestic and international tax issues we also offer tailored tax planning and consultancy services. If you are planning on entering or leaving the UK, we can advise you on international issues such as your residence and/or domicile status and similar matters. If you find yourself under tax investigation, we will minimise the stress and worry associated with dealing with HMRC. We are adept in corresponding directly with them on behalf of our clients and efficiently resolving issues. If you are resident in the UK you will generally pay tax on your worldwide income. However, this is not always the case if you are not domiciled in the UK. (see Foreign Tax Planning). If you are not resident in the UK you will typically only pay tax on UK source income. If you are required to file, we can assist with the preparation and online filing of UK Tax Returns. Whatever your status, we aim to make UK tax compliance as straightforward for you as possible. We will always notify you of the filing and payment deadlines to minimise any late filing penalties or interest charges. We use our experience and knowledge in UK tax matters to structure your affairs in a way that is most beneficial to you whilst remaining fully compliant with your reporting requirements. We can provide you with various tax planning services including those relating to the withdrawal of funds from a company, the taxation of income relating to a property, the maximising of pension relief, family tax planning, capital gains and losses, etc. Ultimately our goal is to ensure that you are protected from unnecessary taxation. For further advice please contact us. The two key factors that determine an individual’s reportable income in the UK are the individual’s residence and domicile status. 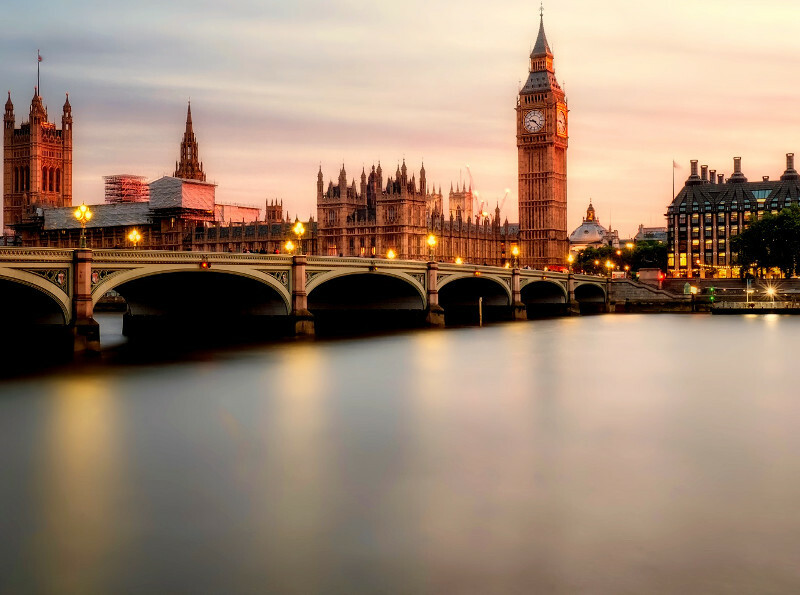 We will help you determine your position in the UK by providing a clear understanding of the UK’s statutory residence test, explaining the nature of UK domicile (including the rules on “deemed domicile”), the complexity of the remittance basis and the availability and potential use of a variety of international tax treaties. If you are not domiciled in the UK it may be possible to pay UK tax on certain non-UK income/gains only if the income/gains are regarded as used in the UK (the remittance basis). This is a complex area with many rules dictating how the remittance basis is used. For non-domiciled individuals, we can advise whether it will be possible and beneficial for you to elect to use the remittance basis. If so, we can identify the most tax efficient source of funds to bring into the UK and advise how you can structure your affairs to minimise future tax liabilities.